Awesome for Backyard BBQ’s, Parties, Game Night and or any of your Celebrations & Gatherings! Kollea beer chillers are 100% FDA compliant, eco-friendly and BPA free so welcome for the celebrate day! And unlike ice cubes, the beer chill stick will not water down your soda pop, beer or any other beverage! It fit for most standard long neck beer bottles, at least 8.5″ tall, and drink right through it. Also it works awesome in plastic water bottles! Fully FDA approved, eco-friendly, and BPA Free! Keep your beverage cold to the last sip without dilution! Simply freeze the beer chill sticks for 45 minutes & insert into most standard long neck beer bottles, at least 8.5″ tall, and drink right through it. 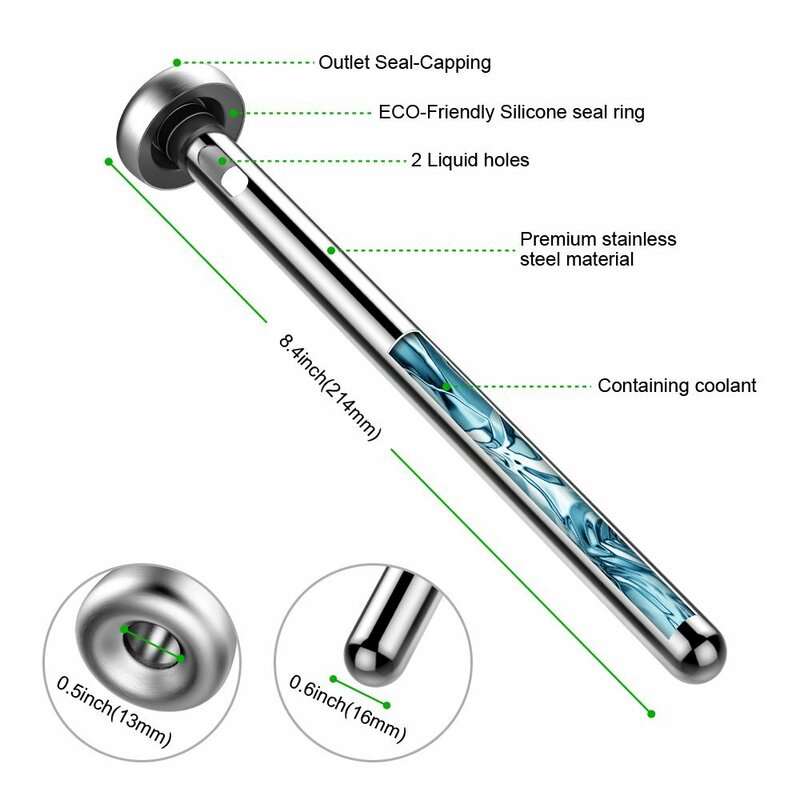 Made of highly advanced cooling technology and high quality of stainless steel, durable, easy to use and clean. Awesome for parties, pool, beach, camping, BBQs, or any other day you just want to chill out and celebrate. Unique gift for spirit drinkers, best wine chilling stick in the market. Requires freezing before use. Who would of thought of using Fried Chicken as a taco shell? 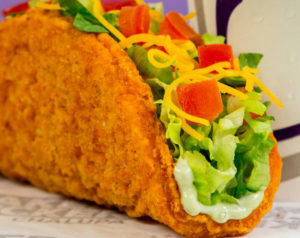 Only Taco bell, the originators of the Cheetos Burrito and Doritos-dusted tacos would bring us such a delicacy. The Fried Chicken Shell will have avocado ranch, cheddar cheese, diced tomatoes and lettuce all held in with a fried chicken shell. 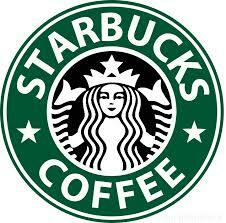 Find a Pop-Up Cheer Party, enjoy a free drink! As 2016 wraps up, we hope everyone will ring in the new year with love in their hearts. We’re excited to give away free tall handcrafted espresso beverages from 1 p.m. to 2 p.m. at 100 locations every day (except Christmas) through January 2. Select your state to find a Pop-Up Cheer Party near you. 100 new locations revealed daily. Contributor: Nick in Food I Made. 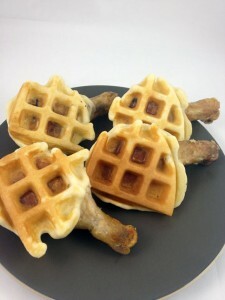 “It’s no secret that chicken and waffles taste amazing together, but why should you have to deal with two foods sitting separately side by side when you can just combine them into one delicious handheld snack? That’s the exact question that led me to create these chicken and waffle wings.